The trees around my house have already begun dropping their leaves. The stores are filled with school supplies. Vacations are coming to an end and the school year is close at hand. For those of you with children who just graduated from high school, you’re probably planning a trip to their new campus. 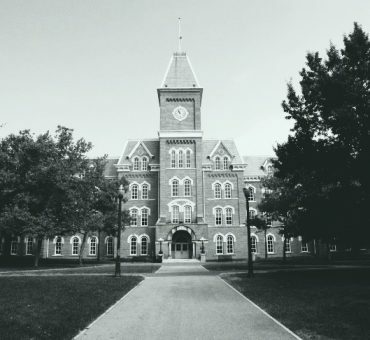 So, just in time for that adventure, I thought I’d share some stories about haunted college campuses – just to get you in the mood. Let’s start with one of my favorite campuses, The University of Illinois at Champaign/Urbana. My sister, Maureen Tan, used to work at the University and she was the first one to introduce me to one of their ghost stories. She was working on a Saturday afternoon in one of the older buildings on campus. The campus was nearly deserted, and she was the only one in her building. She walked down the dim hallway to the ladies’ room, opened the door and saw a woman hanging from the light fixture. A moment later, the woman was gone, and the bathroom was back to normal. I can’t quite remember if she decided to use the facilities or just go home for the day. My vote would have been to go home! 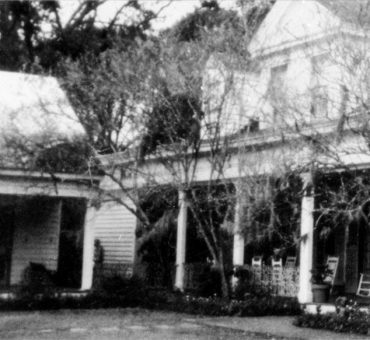 But it seems that the English Building isn’t the only place that has a history of strange occurrences. 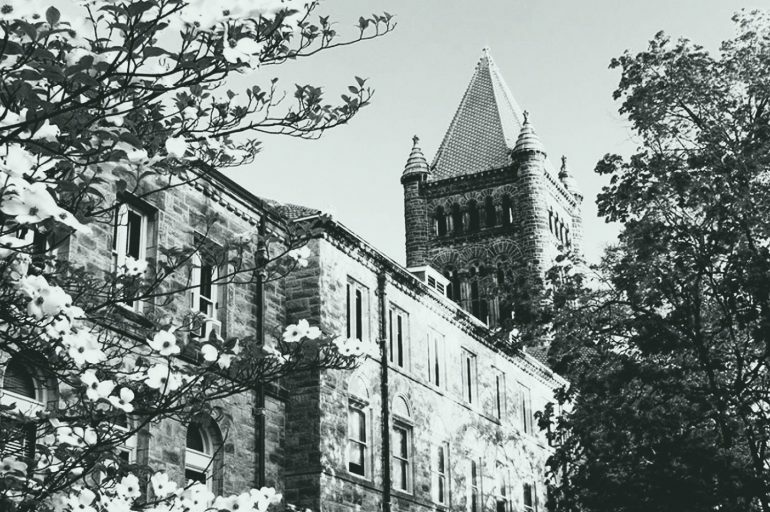 Prairie Ghosts shares another spine-tingling tale, “One U of I alumni named Steven H contacted me about some strange experiences he had at the Natural Resources Building while working there as a graduate student from 1997 to 1999. Part of his research assistantship was to work in the ground floor Ichthyology collection, curating specimens. Because of his class schedule, he often worked there alone and during the late-night hours. On a few occasions, the building’s elevator would engage and would come down from an upper floor to the floor where Steve was working. Upon reaching the ground floor, the doors would open, and no one would be in the elevator. This happened on several occasions and Steve later learned that it also happened to a friend of his, who also worked in the building under these same circumstances. Also, to lend credence to the saying, “Old university presidents never die, they just fade away,” we have the story of President Gregory. President Gregory was the first president of the University and, according to legend, he has been known to appear as a wavy figure crossing the Kentucky Blue Grass lawn to get to Altgeld Hall. He’ll even wave at you as he hurries by. So, pack up those kiddies with their new dorm room supplies and don’t forget an extra flashlight because you never know who you might meet in the dark.